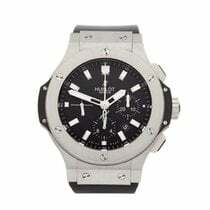 This is a pre-owned Hublot Big Bang Kazakhstan special edition gents watch. 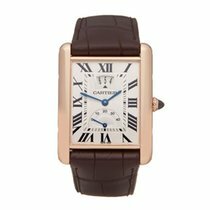 44mm case size in 18k rose gold, black baton dial on a black rubber bracelet, powered by an automatic movement. This Hublot is in excellent condition complete with Hublot pouch from June 2018 where it had a full service and brand new bezel fitted. Circa 2010's. Our Xupes reference is W5126 should you need to quote this.